This is the cutest lil' turkey I've ever seen! 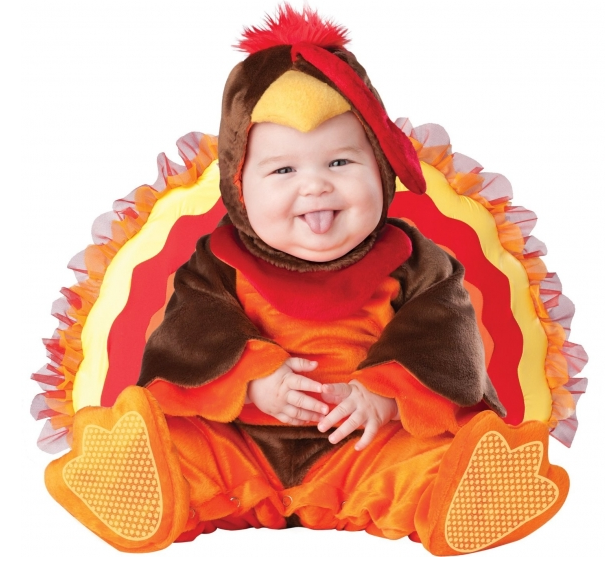 I could just "gobble gobble" him up! 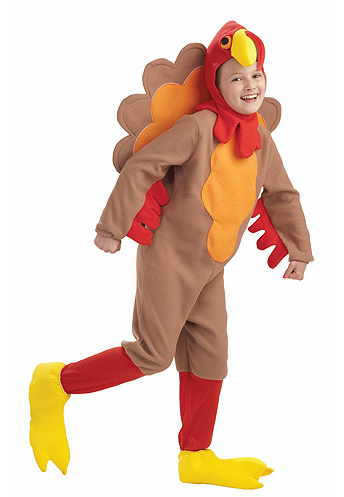 well nothing says UNFORGETTABLE like dressing in costumes to make things FESTIVE!!! 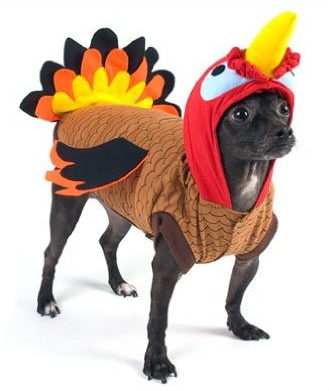 Because everyone should wear a turkey suit to the dinner table. 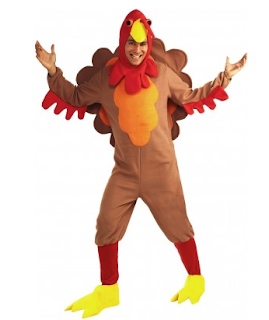 Get your turkey legs into one of these suits and I GUARANTEE that no one will forget this Thanksgiving EVER! You can order this gobble-gobble good costume HERE. The tail feathers look nice though. And stay tuned for our famous Thanksgiving song! Look Who's 10 months old! Are you ready to smell like the holidays?